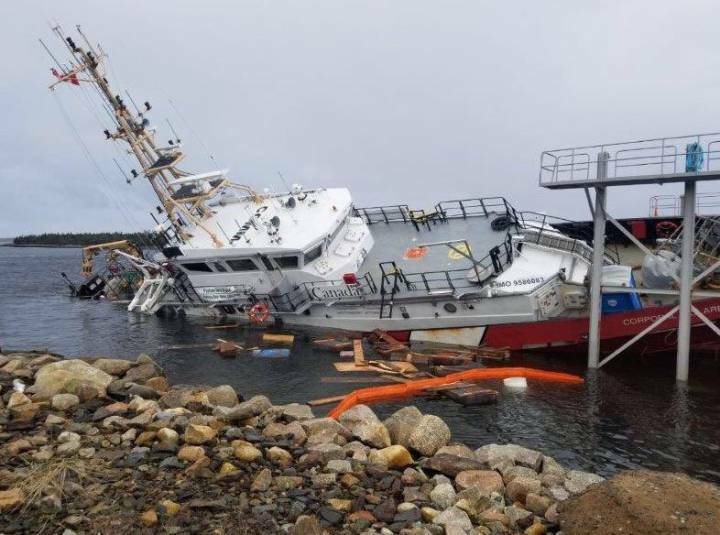 The Hero-class patrol vessel CCGS Corporal McLaren is partially submerged following the incident which Halifax police are investigating as a possible case of vandalism. 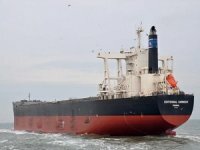 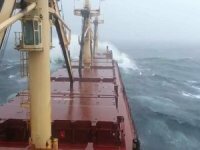 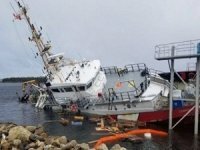 The vessel was beginning a scheduled refit at the Canadian marine engineering Ltd shipyard in Sambro, NovaScotia, when the incident happened. 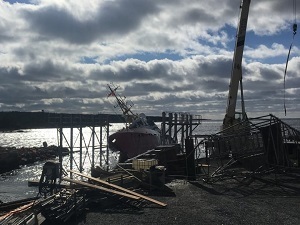 The Halifax police said a preliminary investigation revealed that someone damaged the slip which caused the ship to slide back in the ocean. 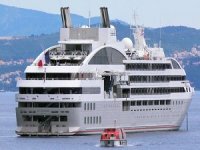 The police further said the incident was deemed suspicious and an investigation was underway. 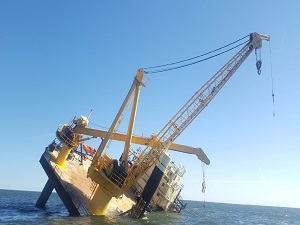 In an update on November 18, the coast guard said divers had surveyed the ship and work on sealing all water ingress points on the vessel is underway. CCGS Corporal McLaren is one of nine vessels in its class built by Halifax Shipyards between 2011 and 2014. The vessels measure 42 meters in length and are based on the Damen Stan 4207 patrol vessel design.